This weekend finally saw me get the chance to ride my new bike. I’d made use of the Cycle to Work offer that my firm offer through Cyclescheme. The offer allows me to save money on the purchase of a new bike through tax savings - I’ve never really been hugely convinced that the deal saves me money (though I’m assured that it does), but it is a method of getting a new bike with interest free credit for 12 months. I suppose I didn’t really need a new bike, but I’d been looking at getting a new one - I had set my heart on getting a new Brompton. I’d planned it out and everything. 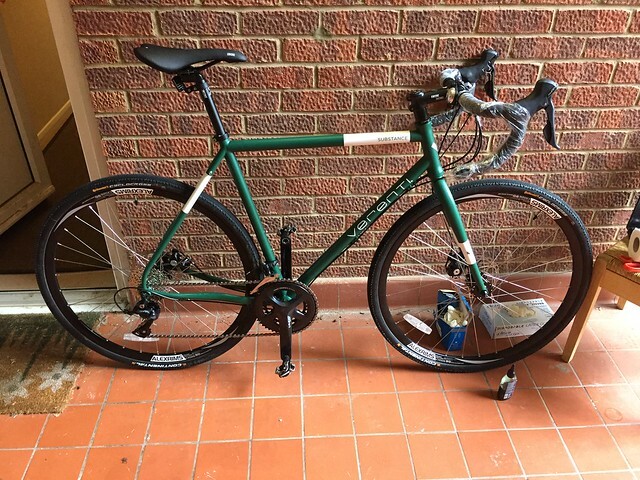 It was going to be British Racing Green and it was going to be exactly the same as my current Brompton. After a bit of thought, I realised how stupid that was! 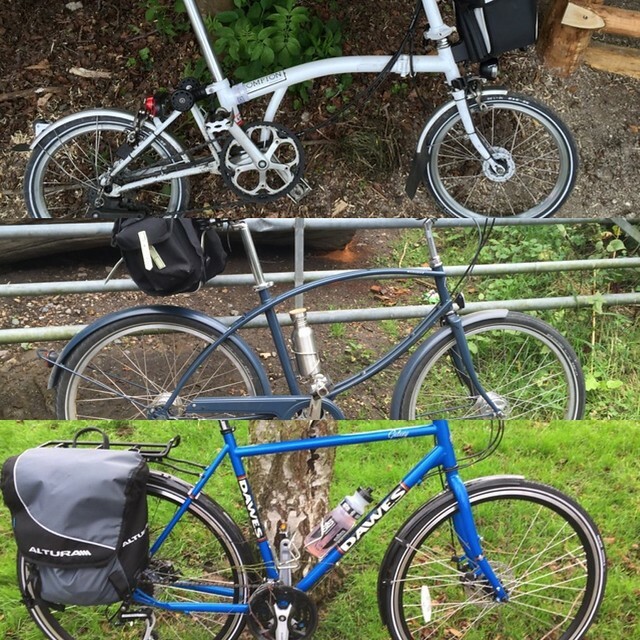 I was essentially going to replace a perfectly good Brompton because I wanted one in a different colour… Common sense won out in the end and I didn’t get the new Brompton! I was looking around at various bikes and wasn’t going to get one until I browsed Wiggle and had been talking with a friend. 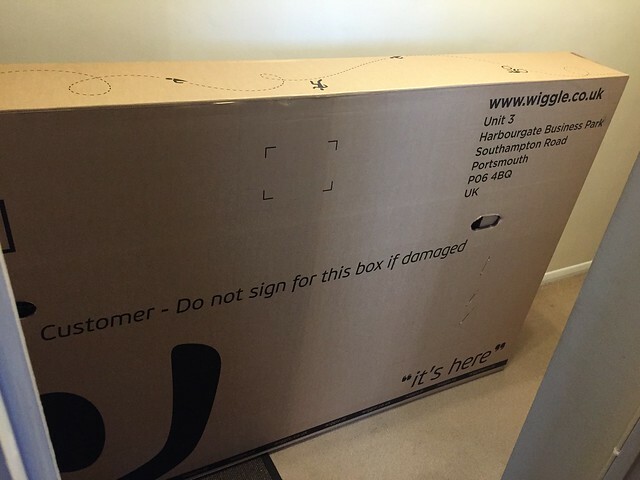 He’d purchased a Wiggle own brand bike the year before on the scheme and was very impressed. I gave it a ride and must admit, I was impressed. When I saw this years version, I ended up being converted! British Racing Green… I couldn’t say no! Long winded story but I eventually got the bike after some administrative delays on behalf of the Cycle Scheme and the finance department and then IT issues at Wiggle. 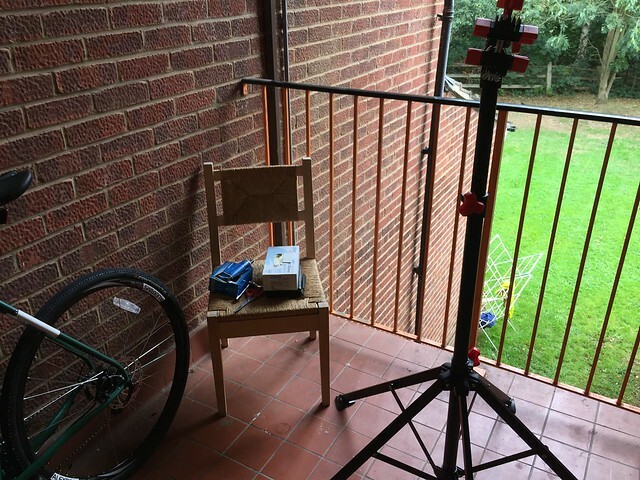 However, the bike arrived and I was able to get out on it eventually after replacing the pedals. I even managed to make use of the work stand that I purchased a year or two ago and haven’t really used up until now. That seemed to work perfectly fine. With the work stand, I was able to put together the new bike and put the pedals - with the cyclocross bike, I decided to go back to using cleats, so I installed the cleats and purchased a set of Giro Rumble shoes. So once the pedals were on, I had to wait until the next day before taking it out for a ride - tantamount to torture! However, I managed to get out on the bike the next day - it was a nice day and was ideal cycling weather as it was sunny, but not to warm. At this point, I hadn’t named my bike - those that follow me on Strava or my blog must know that my bikes all have names. Most of them are named after Norse Gods - currently I have Odin, my Dawes Touring bike and Loki, my Brompton. Not named after a Norse god (that I know of!) is Scarlet, my Pashley Parabike. This was names Scarlet after the bike that I rode in Berlin for my tour of Berlin and I fell in love with it. So what was I to name this one? I’d been thinking about it but couldn’t decide. That was until I was out riding and the name came to me. So I present to you, Atlas. An odd name perhaps, though, it is in keeping with the mythology theme, as a Greek titan responsible for holding up the world. 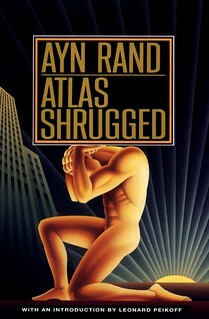 And the name came about due to the Ayn Rand book, “Atlas Shrugged”. It seemed to me that the bike was able to “shrug” off anything that I threw at it on the ride - be that road, grass or gravel track (and even some Sustrans paths). It performed excellently on all of them, so the name Atlas stuck! Ride wise, the bike performed really well and is excellent to ride. I didn’t adjust anything for this ride - I seemed to have got the bars in the right location and the seat height seemed to be ok. Future work may look at seeing if I can bring the brake levers in a bit closer to the grips and I may change the saddle in the future but for now, it seems to be pretty good. Bit early to draw conclusions yet but so far, it seems to be a good purchase. 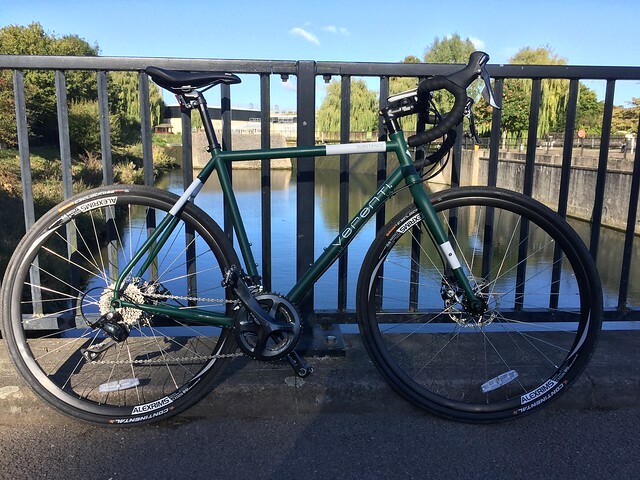 I’m liking riding a drop bar bike again - I thought I wouldn’t when I bought the Dawes but actually this isn’t bad at all. I might consider some cross top brakes, as I quite like the upright riding position at times but that’ll come in the future with some further testing. It’s good to ride a bike that’s lighter than all my other bikes - I think the lightest bike I had until this one arrived was the Brompton and that’s over 13Kg. Wiggle has this one as 11.4Kg but it feels lighter. I’m looking forward to giving it some miles.